With more than 400 attendees each year, our Project Management Symposium continues to provide excellent continuing education topics for PMPs and the project management industry. 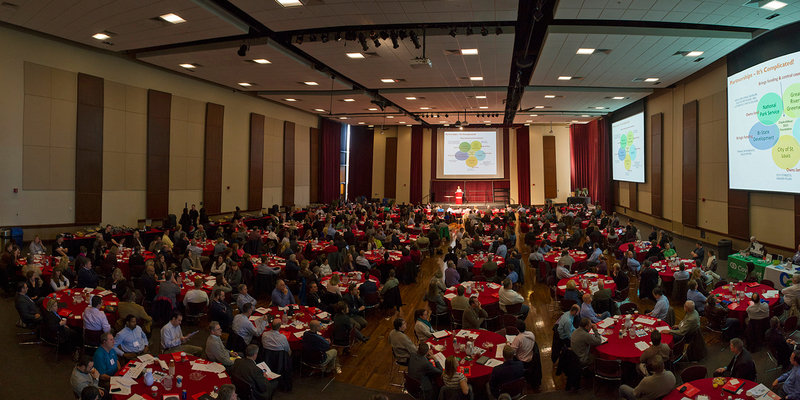 The SIUE Project Management Symposium provides a forum for project managers in the St. Louis metropolitan area to exchange ideas and knowledge with peers and industry practitioners on complex project management issues and topics. Call for Presenters Form - Complete this form to be considered as a presenter for the 2019 PM Symposium.